(RNS) — In a darkened North Carolina parking lot, an angry black woman waves her Bible in the face of an equally angry, shotgun-wielding white man who has just told her his weapon speaks for him. Set in Durham in 1971, before the erstwhile textile and tobacco factory town became overshadowed by Duke University, the movie spotlights a dramatically unlikely — but nonetheless true — pairing: a local Ku Klux Klan leader named C.P. 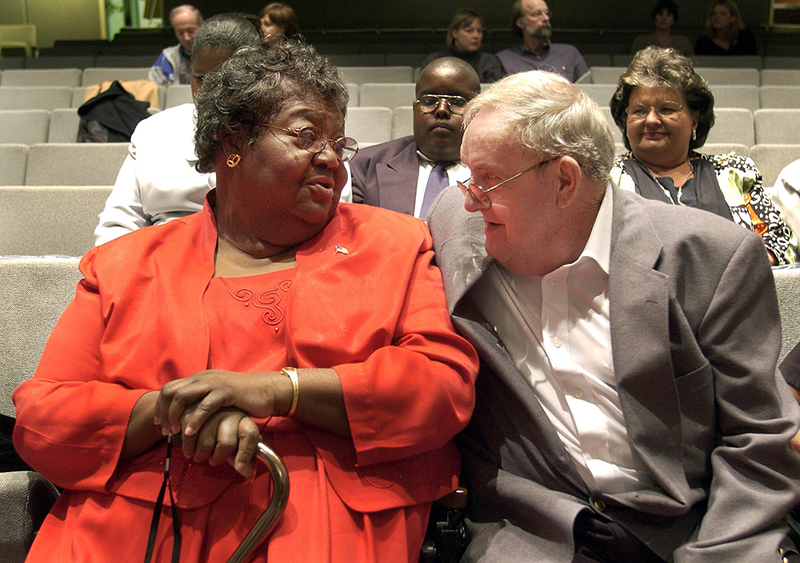 Ellis and Ann Atwater, a black community activist and single mother. 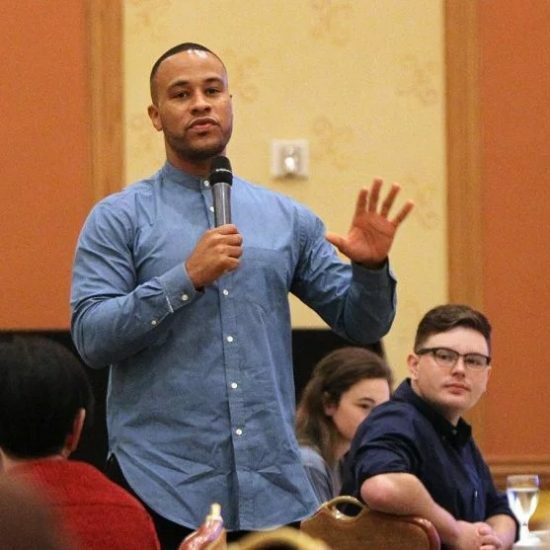 Through their friendship and shared Christian faith, the two demonstrated the possibility of reconciliation in the midst of a traumatic school integration controversy. 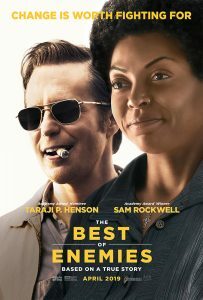 Based on Osha Gray Davidson’s 2007 book, “The Best of Enemies: Race and Redemption in the New South,” the film opens nationwide April 5 and stars Academy Award nominee and “Empire” star Taraji P. Henson as Atwater and Academy Award winner Sam Rockwell as Ellis. Anne Heche plays Ellis’ wife, Mary. 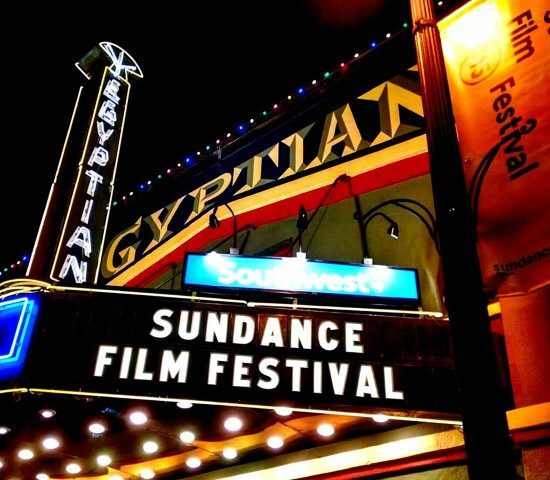 The film is firmly in the feel-good, “uplifting” movie genre – complete with a “Green Book”-ish resolution. 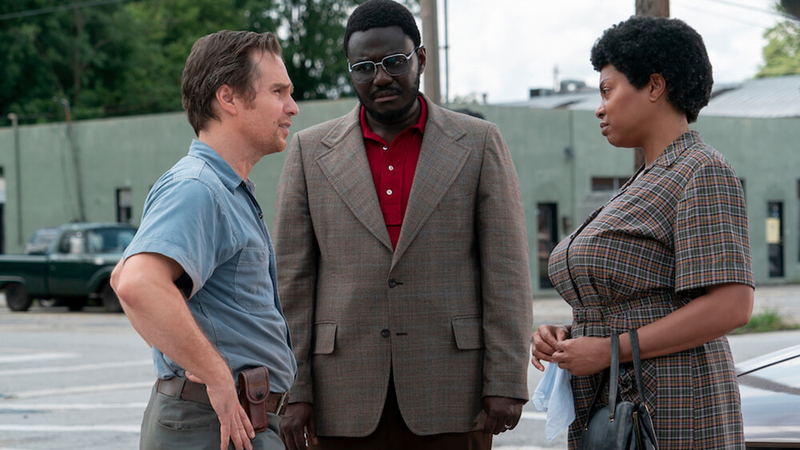 But while “The Green Book” featured what some African-Americans criticized as yet another cinematic “white savior,” the human savior in “Best of Enemies” is Atwater, a powerful black woman. Despite its Best Picture Oscar, “The Green Book” also stirred controversy for inaccuracies pointed out by the family of its now-deceased African-American hero. By contrast, “The Best of Enemies” has the indisputable virtue of being accurate to both characters’ and their families’ recollections. 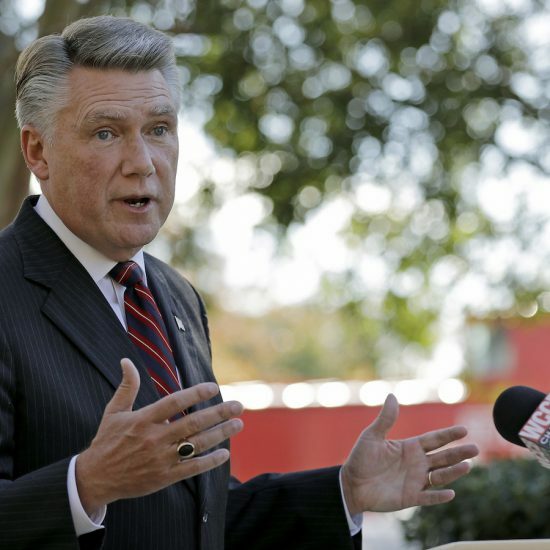 At the film’s premiere earlier this month in Durham, Henson said she was in awe of Atwater, who died in 2016. And faith played a key role. This odd couple bonded during an experimental 10-day encounter event between a group of black and white North Carolinians, held at a local junior high school. Funded by a federal grant and administered by the North Carolina AFL-CIO, Durham’s “community summit” on racial reconciliation was styled after the problem-solving seminars known as “charettes.” This style of seminar derives its name from its origin among French architects. Other real-life events were also far more dramatic than how they were depicted in the movie. The two characters almost came to blows outside of a school during the integration crisis, Atwater told NPR’s Melissa Block. 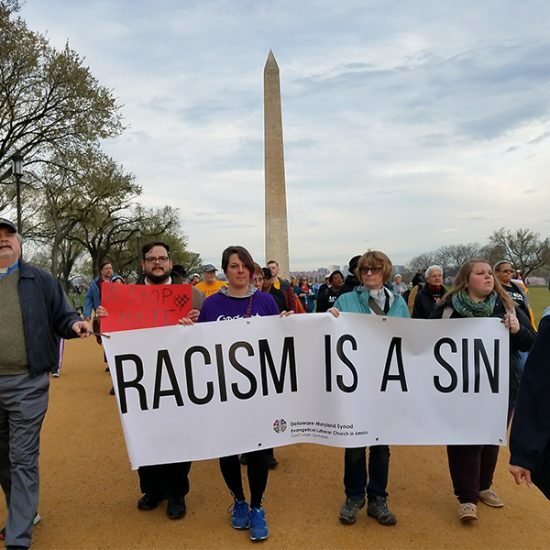 After battling for a decade over court-ordered school integration, they found that they had two things in common: poverty and powerlessness. Both had hard lives. Atwater, a diabetic, barely survived on public assistance and her small salary as an organizer for a community organization called Operation Breakthrough. Ellis had to work two jobs to help support a child with multiple disabilities. Ellis had become an unenthusiastic churchgoer by the time he met Atwater. 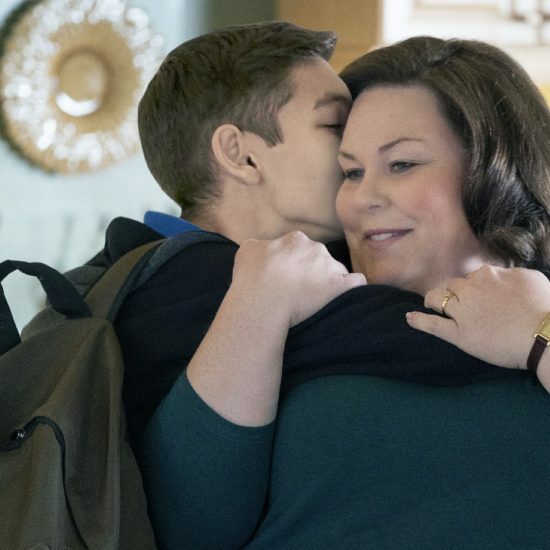 In the film, he is disconcerted when, sitting across from him in an assigned seat in the school’s cafeteria, she says a silent grace over her lunch. Eventually, faith transformed both Ellis and Atwater. Many of Atwater’s family members, including her daughter, were in the audience for the film’s Durham premiere, which benefited the Rev. William Barber’s Poor People’s Campaign. 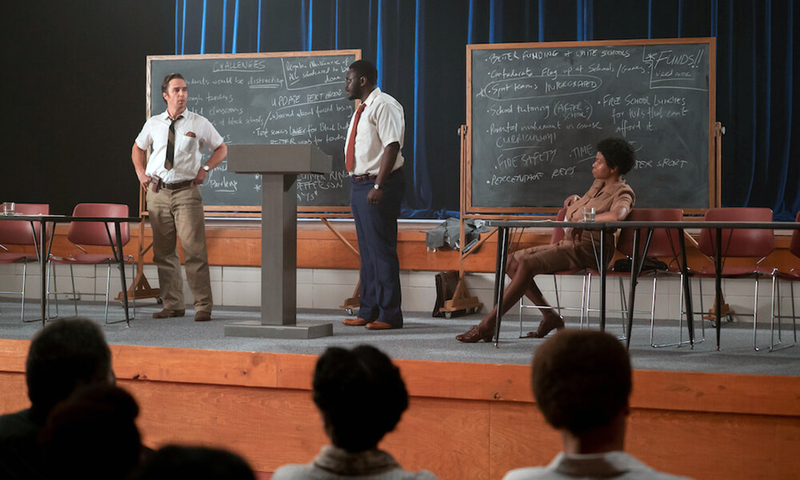 The film’s first public screening was the previous morning for an audience of 600 Durham school students in honor of the school desegregation fight that is the centerpiece of the movie. Not everyone was impressed by the friendship between Atwater and Ellis. At the time, some skeptics saw the charettes and Atwater and Ellis’ joint speaking appearances as the embodiment of feel-good, wishful thinking. But the pair was undeterred by such criticism. “God had a plan for both of us, for us to get together,” Atwater said in her eulogy at Ellis’ 2005 funeral, following his death at 78 from Alzheimer’s, according to the Los Angeles Times obituary. Orlando-based freelance writer and author Mark I. Pinsky lived in Durham during the time depicted in the book and movie.